Welome to Paradise Beach Purveyors! 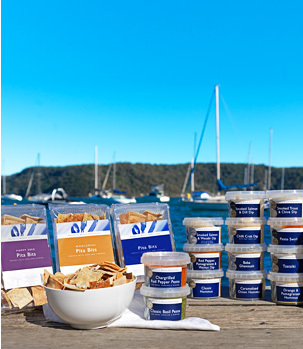 Makers of Australia's finest quality Dips, Soups and Pita Bits. 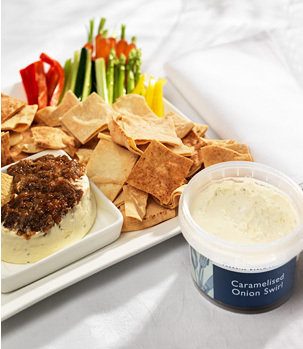 And now, proud new owners of Michael's Fine Foods, makers of premium Dips, Dressings and Sauces. 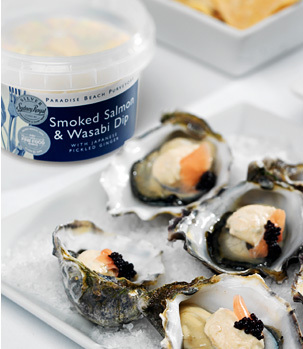 "We must source the best Australian ingredients wherever possible. Last but not least, we must enjoy it ourselves and be proud to offer it to our family and friends and for sale as a Paradise Beach product." Follow Paradise Beach Purveyors and Michael's Fine Foods on Facebook for all the latest updates and Food Ideas! 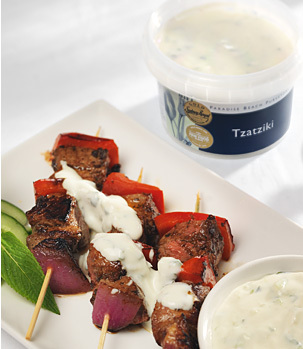 Available at quality food outlets, Harris Farm Markets, selected Coles and Woolworths. 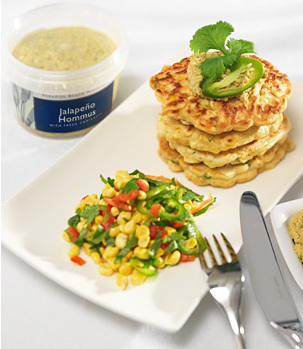 PLUS look for our Premium Quality Soups at Harris Farm Markets and many more outlets in Sydney and Melbourne. 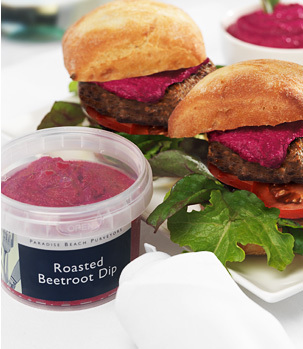 Our Food Love Kitchen range of Dips is available at most Woolworths North Shore and Northern Beaches outlets.